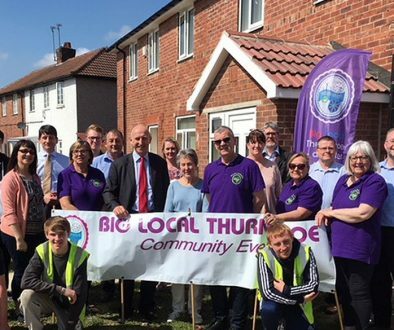 Residents will have noticed that we are making great progress with our 2 houses on Gate Crescent purchased as part of our commitment to improving the housing stock in the village and creating employment opportunities. 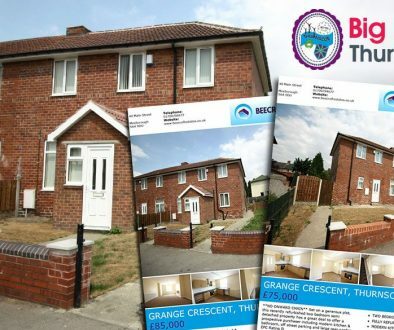 Extensive work is underway to bring these properties back to a good standard and we are planning to take them to market in 2018 with the aim of selling them and re-investing the profits back into housing initiatives. 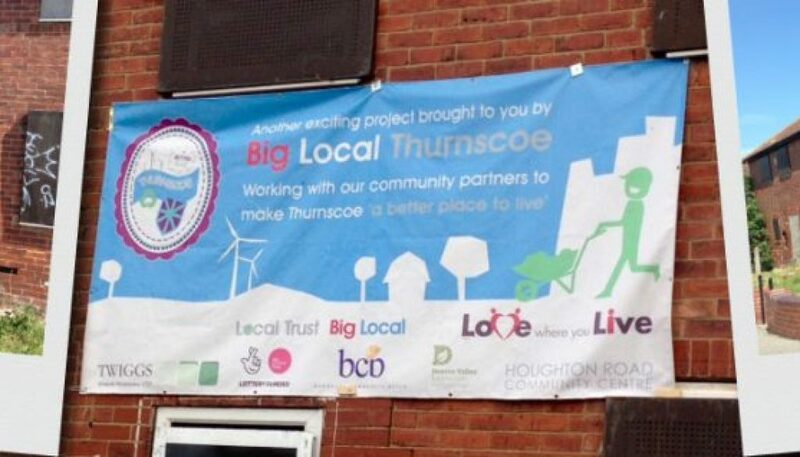 In order to do this we are in the process of setting up the charity that will administer this work and also act as a legacy project long after Big Local has finished. 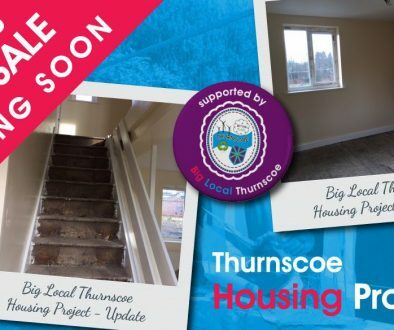 The charity will be called Thurnscoe Regeneration CIC and will have a remit to improve housing, facilitate training and also look at the wider regeneration of green spaces in the village. Anyone wanting to get involved is welcome to come to our next meeting on 16th October at 10am Thurnscoe Library.